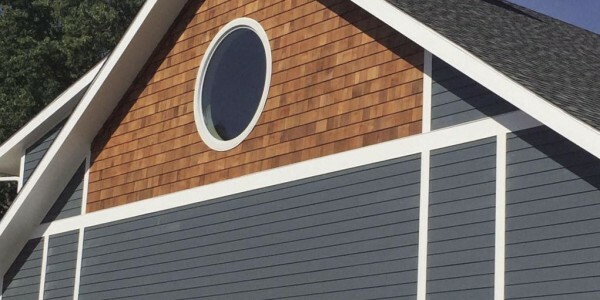 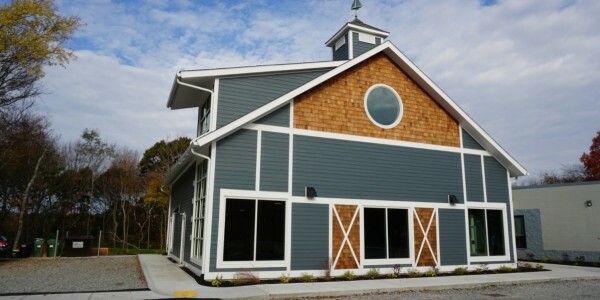 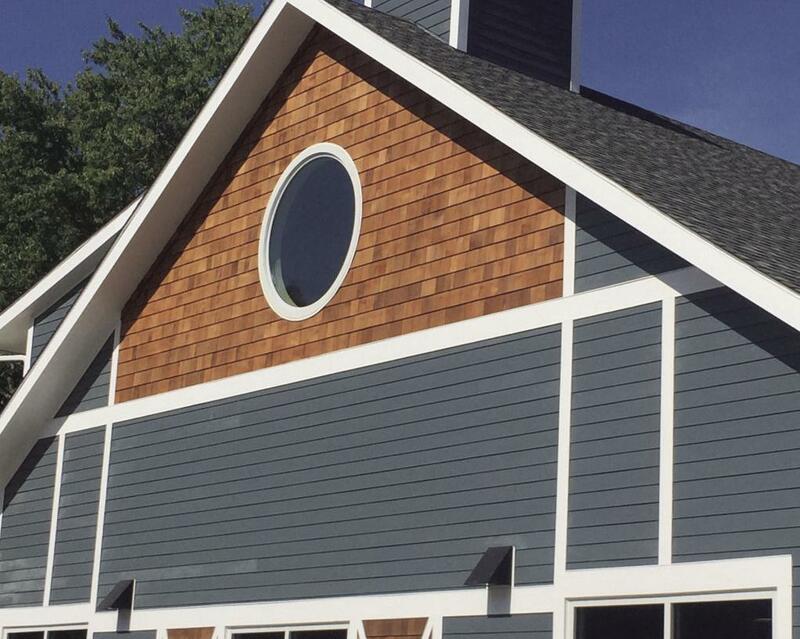 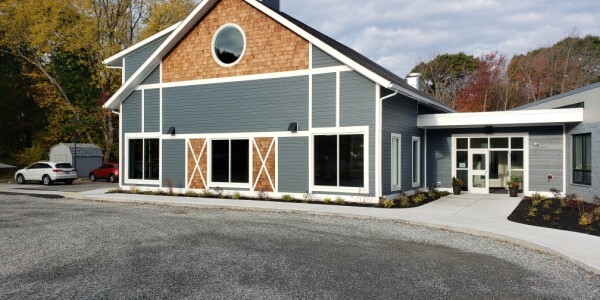 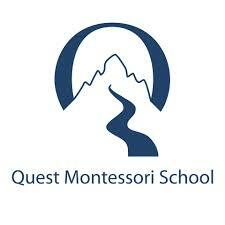 This project consisted of building a 3,000-square-foot addition onto the Quest Montessori School. 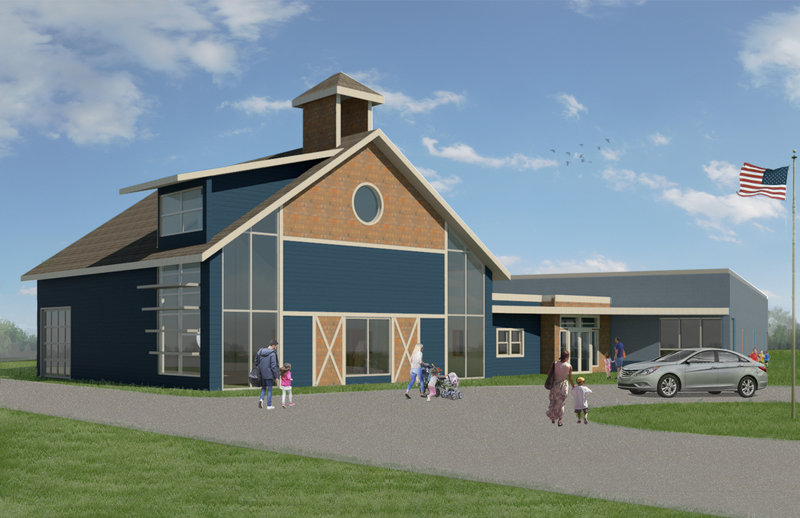 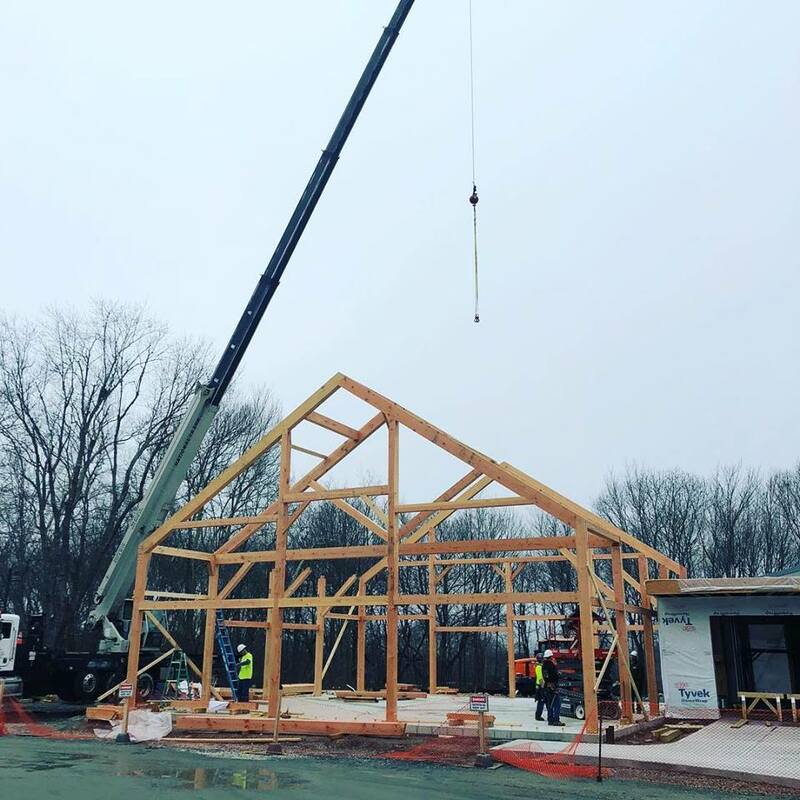 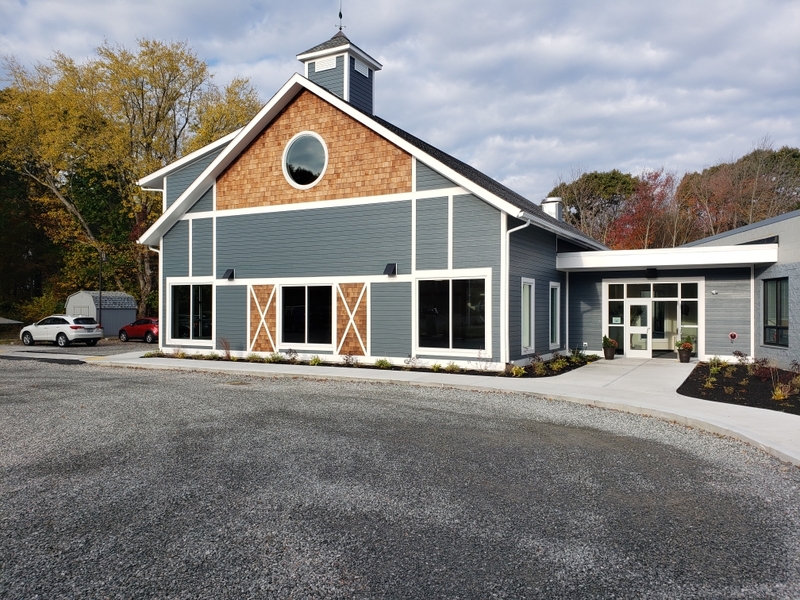 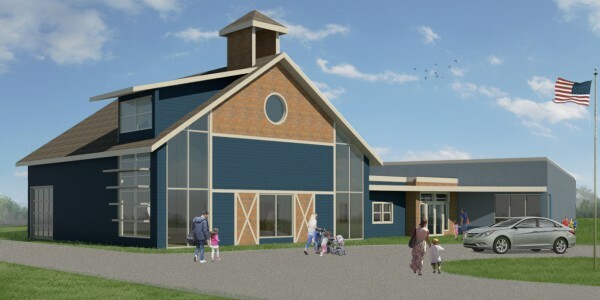 The new addition features a 48-by-48 multi-purpose space and created a new main entrance connecting the multi-purpose room and the existing building. 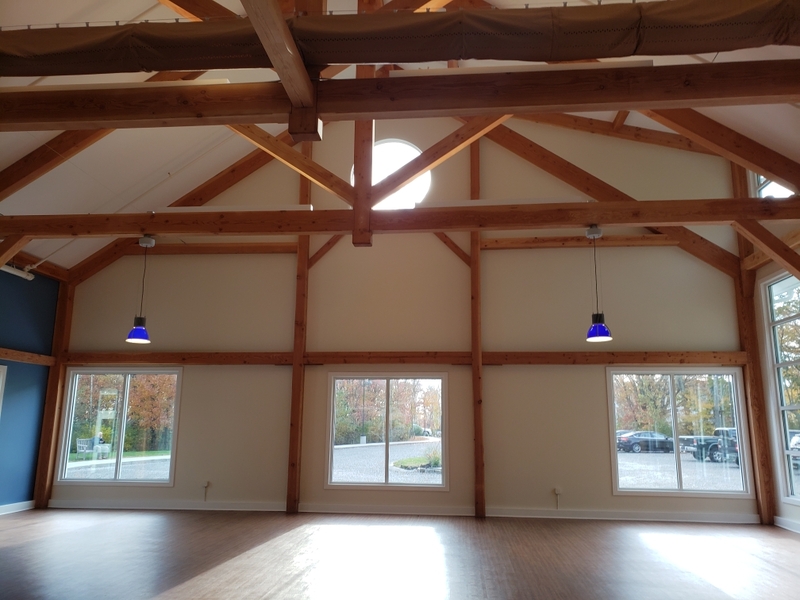 The multi-purpose space is used for indoor physical education, large gatherings and after school programming. 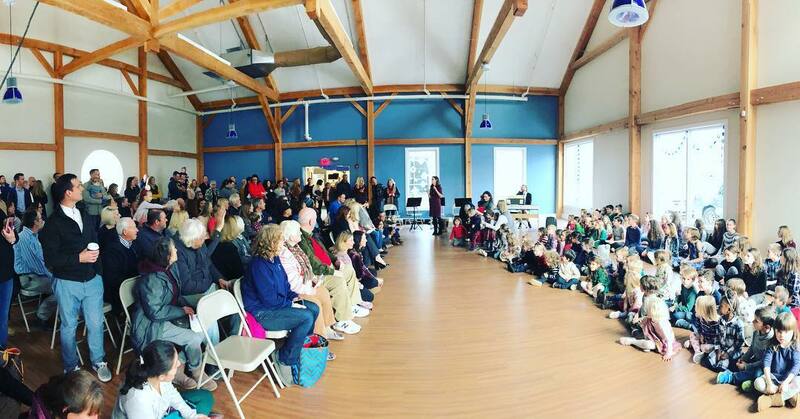 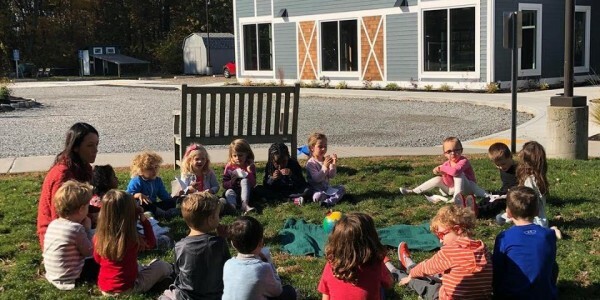 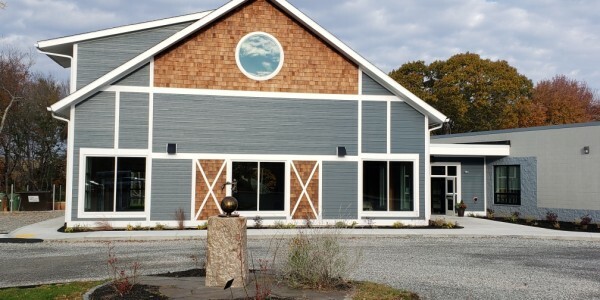 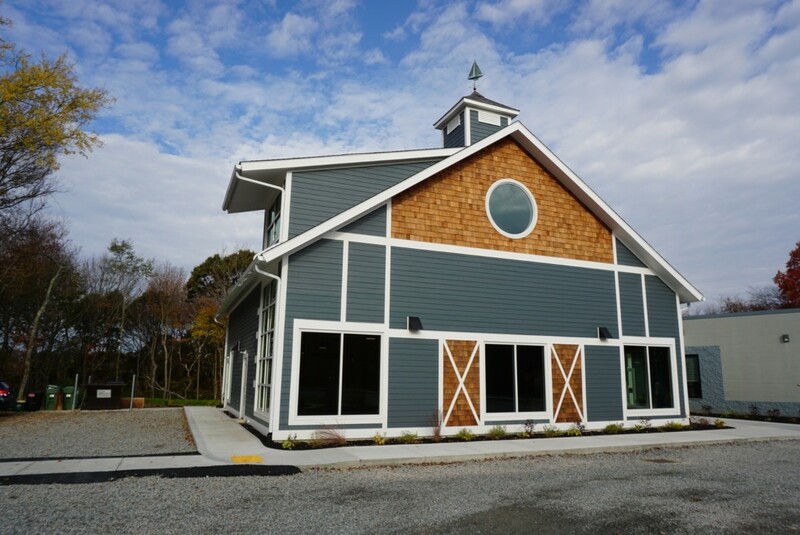 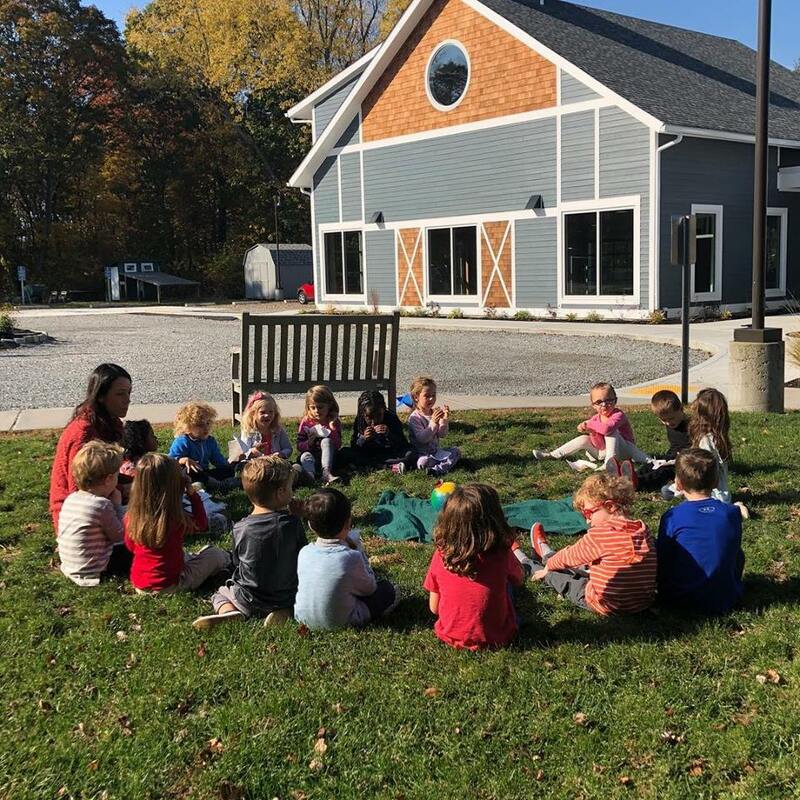 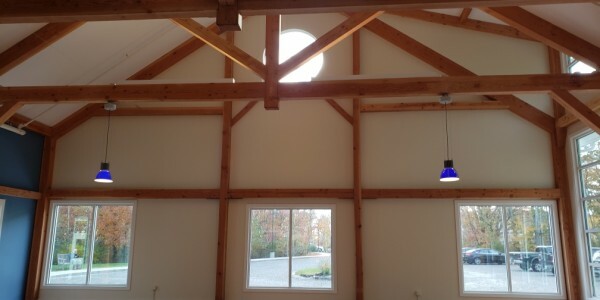 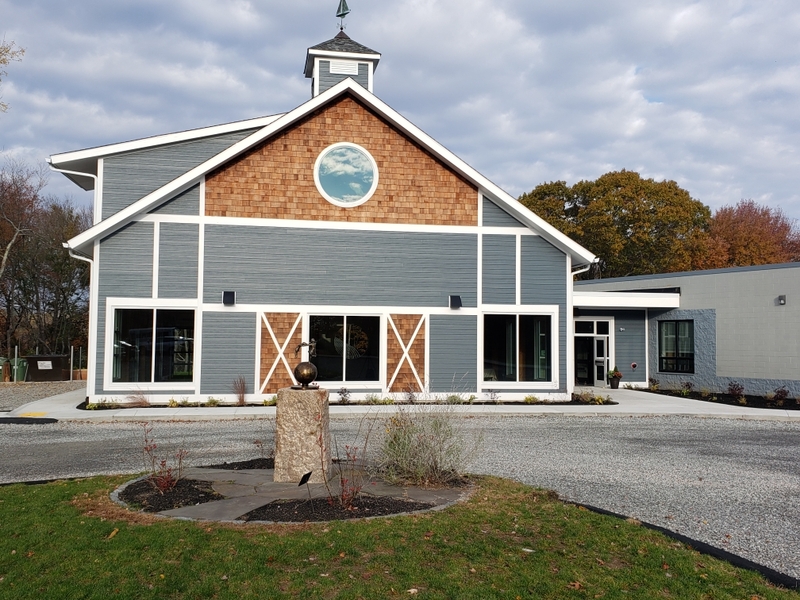 Located in Narragansett, RI, Quest is a private independent Montessori school providing a safe, caring and peaceful environment to 115 students from eighteen months to eighth grade.